Awareness on Cancer: Smoking Risk!!! Do you know which company producing CANCER in india? 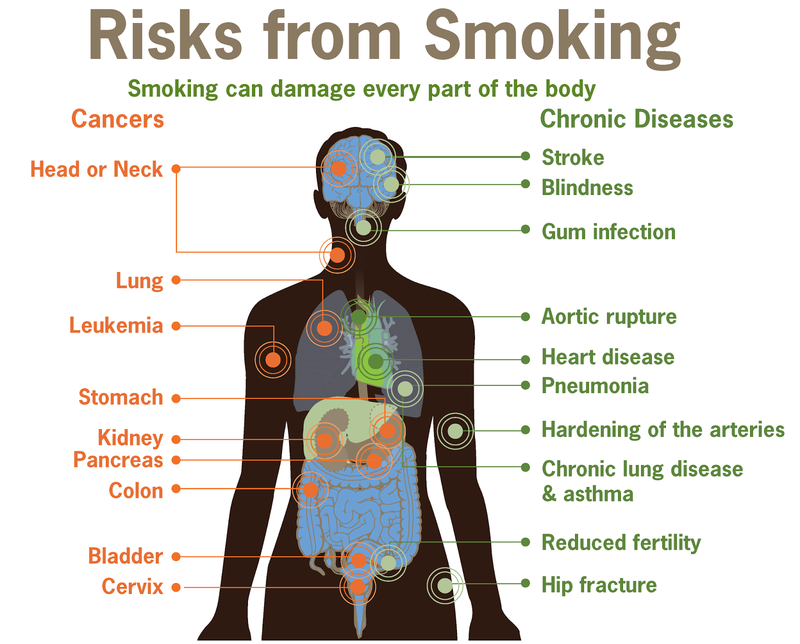 Smoking Risk!!! Do you know which company producing CANCER in india?